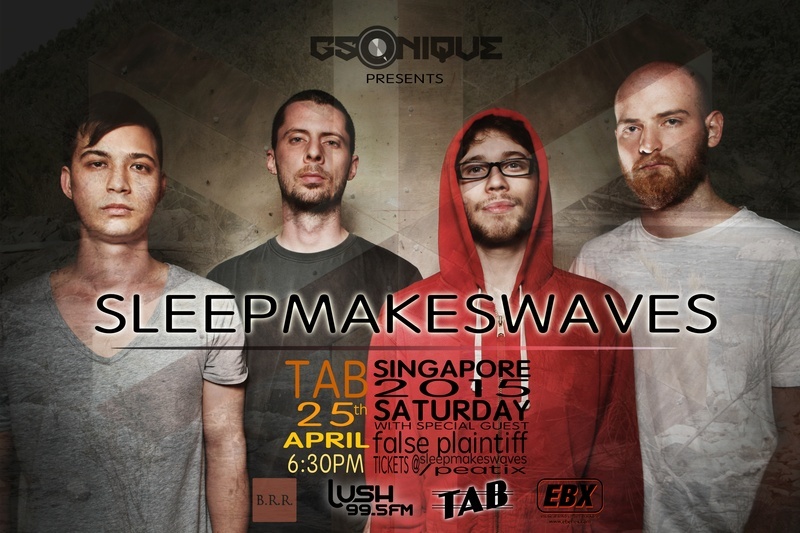 ->>> sleepmakeswaves are an instrumental rock band from Sydney, Australia. Drawing influences mainly from but not limited to post-rock, the young quartet mix driving metallic bombast with textured electronics to create a sonic space where delicate melodies and thunderous climaxes peacefully co-exist. 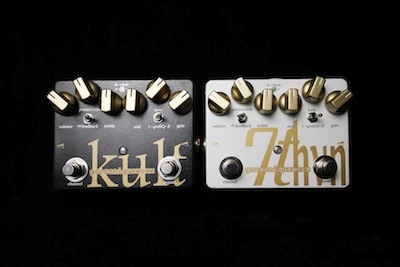 We have received numerous feedback over the years from our valued customers and therefore, we have carefully and thoughtfully created the new upgraded versions of the Seventheaven pedal! this is not possible without your contribution. We present to you the new 7thvn and the Kult! In this demo, Dennis Kayzer (Germany) is able to distinctively demonstrate the difference between the Presence and Feedback toggle. very nice and great job! New Review of Seventheaven by Guitar Noize! !